Enjoy a private group class with friends or celebrate your birthday, baby shower, or wedding with some yoga. 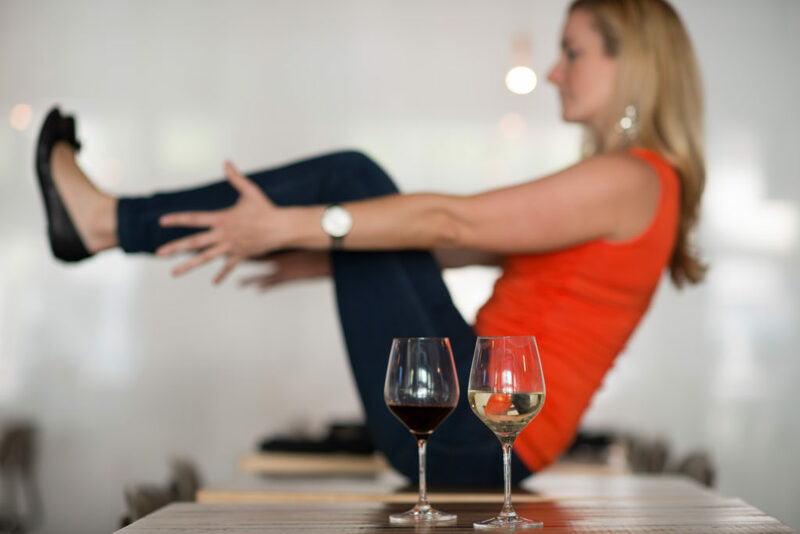 Past Tense can host a private group class or party for up to 25 adults at our studio. Private Group Classes run 75 minutes and cost $150. A Past Tense Party, includes setup time, a Past Tense teacher leading a 75-minute class and 45 minutes of mingling time in which you are welcome to bring snacks and drinks. Past Tense provides mats, yoga props, tables, and music or stereo hookup for your own playlist. The two-hour Past Tense Party costs $250 and longer classes and additional rental times are available for an additional fee of $50/hour. We also host Past Tense Parties for Kids for up to 10 children. The cost — $250 — includes setup and two hours at the studio. The two hours at the studio includes a Past Tense teacher leading a class appropriate in time and activity level for the age group. For example, we find younger kids do well with 45 minutes of yoga while older children can handle an hour. The remaining time is available for adults and children to share cake, play games and celebrate. Longer rental times are available for an additional fee of $50/hour. To arrange a private group class or party, email us regarding your ideal date, time and teacher. We will confirm availability and provide additional deposit and cancellation information. Want to host a private group class outside of the studio? Absolutely! Email us for details on bringing Past Tense to you.